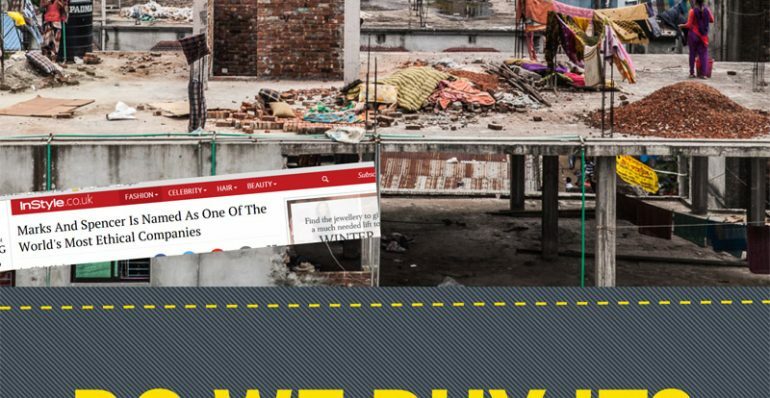 Report: Do We Buy It? 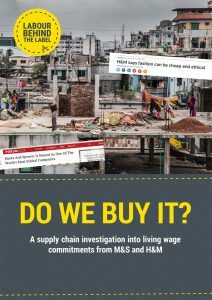 This report looks into the stories behind two leading high-street brands who have made claims to be ensuring a fair living wage is possible for workers who make their clothes. 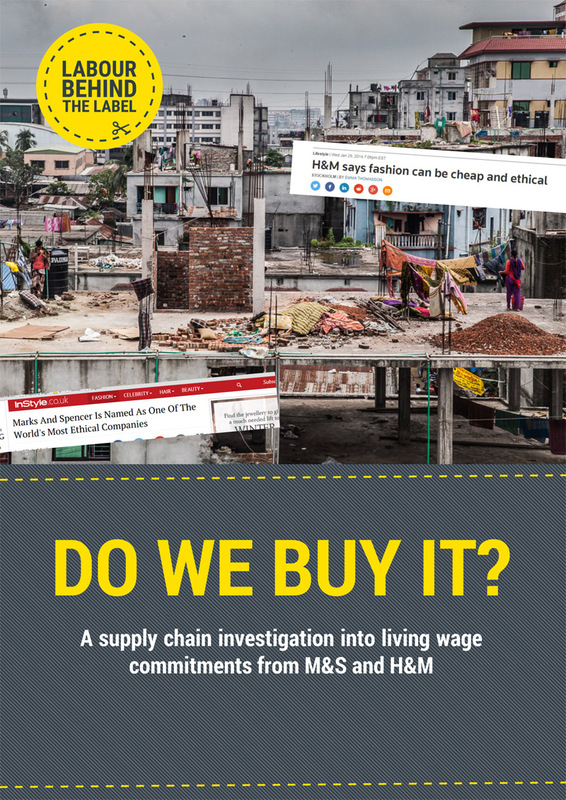 H&M and M&S have received significant acclaim for headline commitments to a living wage. Real wages being paid in their factories however are not yet delivering on their promises.